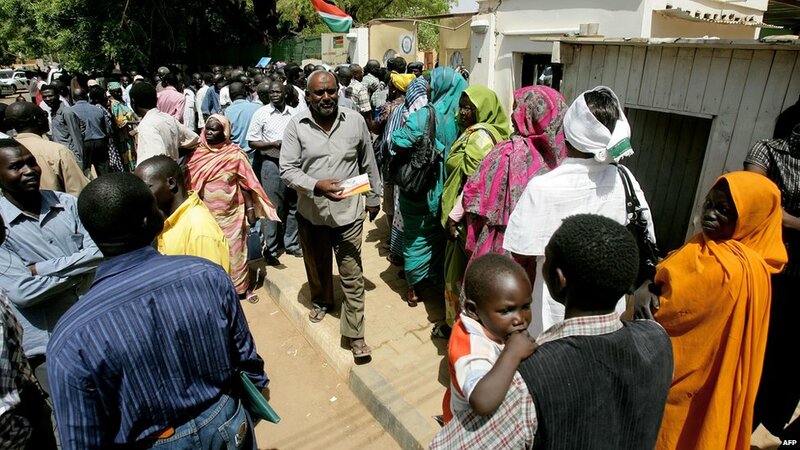 BBC News - Africa Debate: Has South Sudan lived up to its expectations? Africa Debate: Has South Sudan lived up to its expectations? 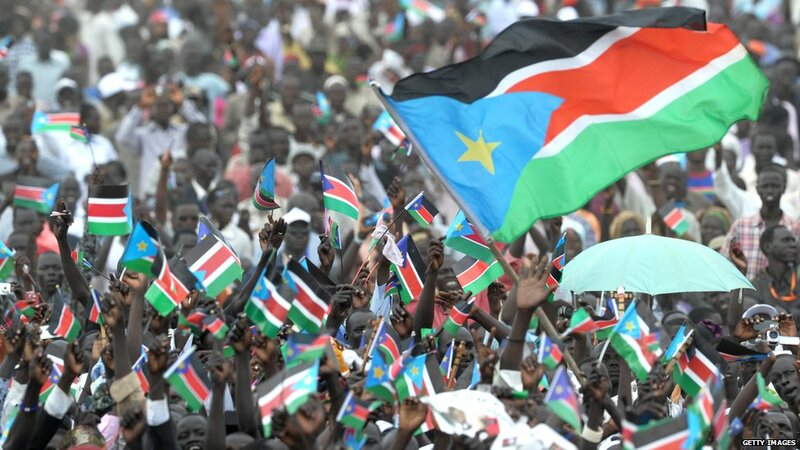 The people of South Sudan are preparing to mark one year as an independent country. There was jubilation on 9 July 2011 when the country gained independence after decades of conflict to become the world's newest country. But after all the violence and neglect, it is one of the world's poorest countries, with hardly any healthcare system to speak of. 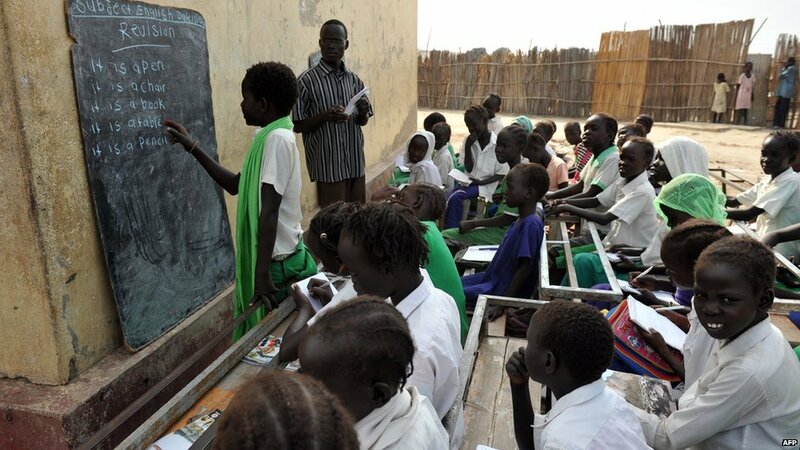 English was chosen as South Sudan's official language, replacing Arabic, but teaching it presents a major challenge for a country which lacks resources and where most people are illiterate. 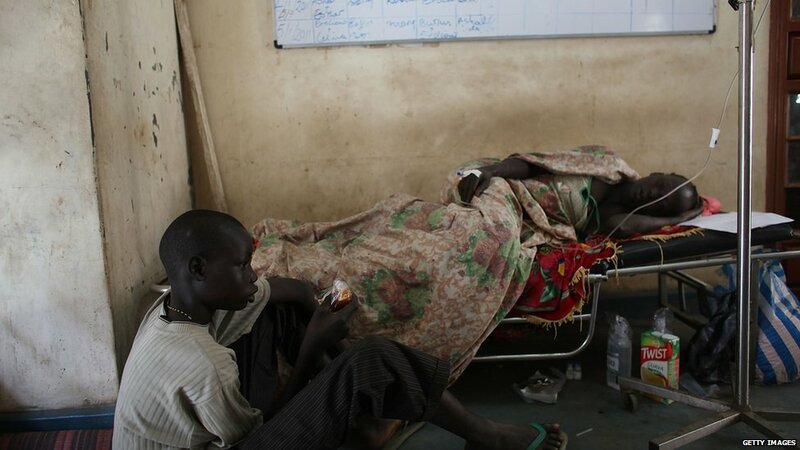 And South Sudan's first year has also been marred by tension and fighting with its northern neighbour. 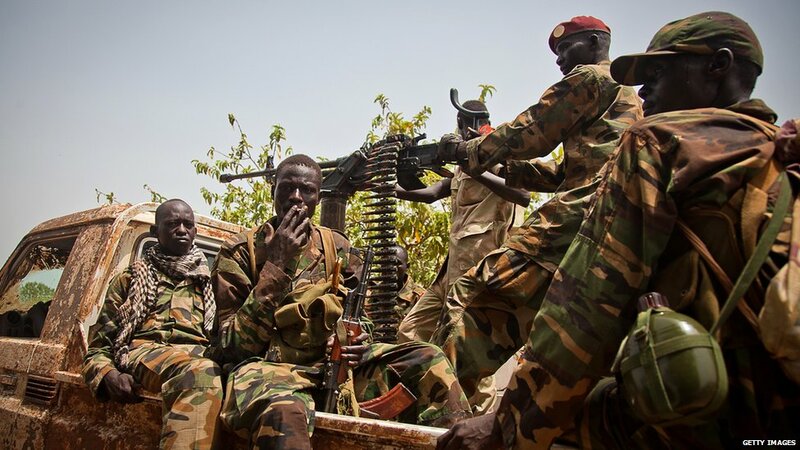 South Sudanese troops took over the Heglig oilfield, one of Sudan's biggest sources of revenue, in April. 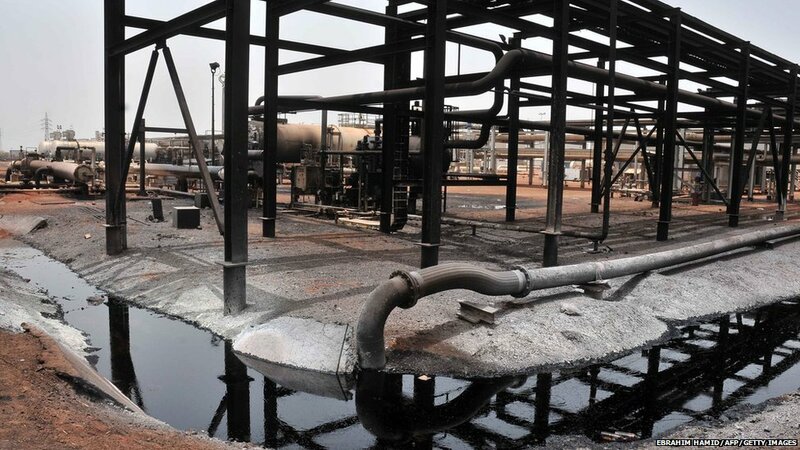 South Sudan claims the oilfield falls within its territory but later withdrew following international pressure. Heglig is just one of the borders areas in dispute and cross-border clashes brought the neighbours close to all-out war, meaning much of the new country's meagre resources were spent on the military. One of the issues the two countries still need to resolve is the status of people living on the wrong side of the border. 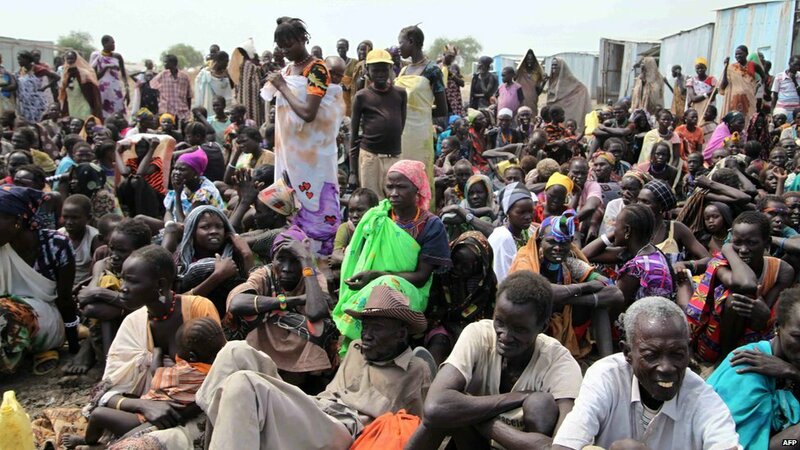 Although hundreds of thousands of South Sudanese left Sudan after the secession, some 350,000 remain. Within South Sudan itself, cattle raids and revenge attacks, in which some villages were burnt to the ground, have killed thousands of people over the last 12 months. This prompted the United Nations to send food and peacekeepers to the worst affected areas in a bid to help those left hungry and homeless. 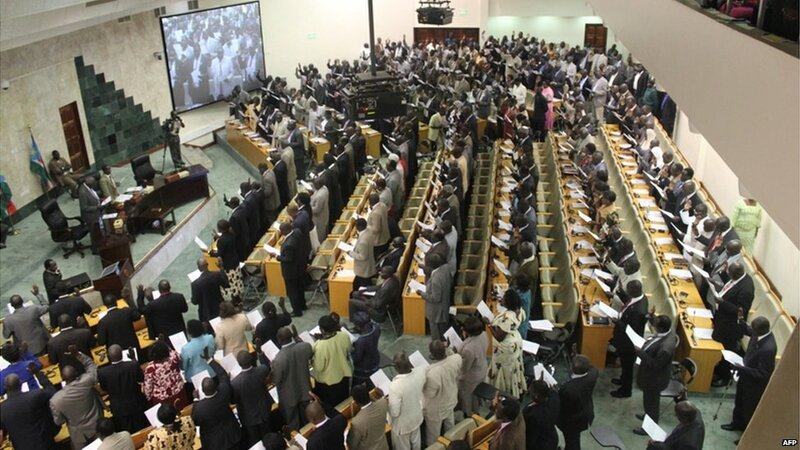 In June, South Sudan's parliament voted to suspend at least 75 senior officials accused of massive corruption, while President Salva Kiir sent a letter to the current and ex-government employees asking them to return at least $4bn (£2.6bn) of stolen money. China has always been a close ally of Sudan but has also moved to cement ties with the oil-rich South. It has agreed to loan South Sudan $8bn (£4.9bn) for major development projects including roads, bridges, agricultural development and hydro-electric power. 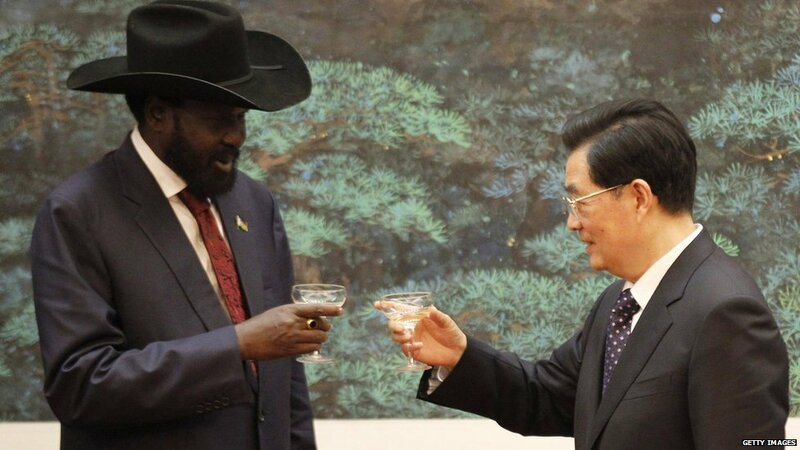 The funding emerged after President Kiir returned from his first official trip to China in April. 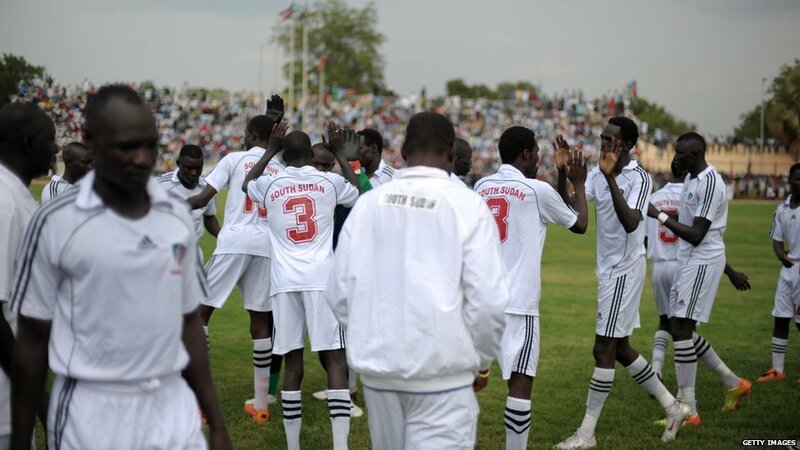 South Sudan will make its international debut at the 2012 East and Central African regional championship, the Cecafa Senior Challenge Cup, later this year in Tanzania. The team, which previously lost 3-1 to Kenyan football club Tusker FC in a friendly, only became a member of world football governing body Fifa in May. BBC World Service's Africa Debate is discussing whether South Sudan has lived up to expectations on 29 June.